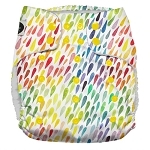 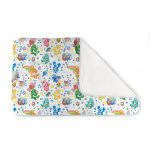 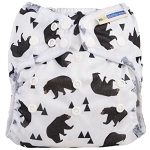 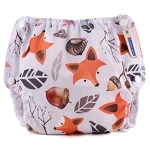 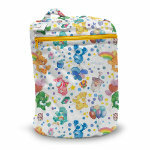 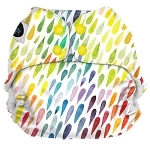 The Rumparooz One Size Cloth Pocket Diaper is 4 diapers sizes in ONE diaper. 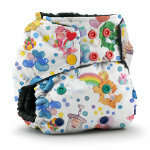 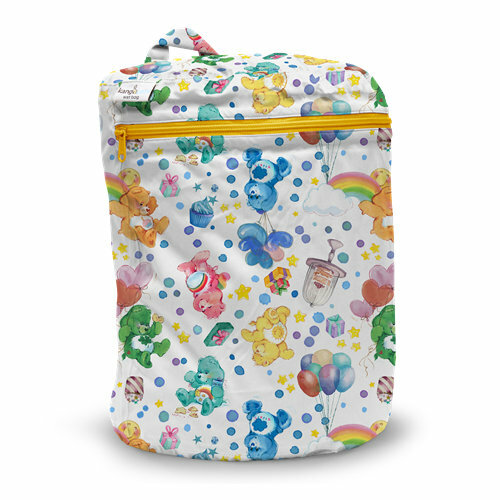 Everything you will need from birth (6 lbs) to potty training (35+ lbs) in one set of diapers. 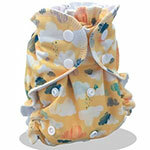 The Rump•a•rooz® (Rumparooz) One Size Cloth Diaper Cover is designed to grow with your baby. 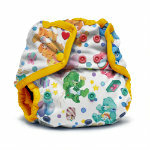 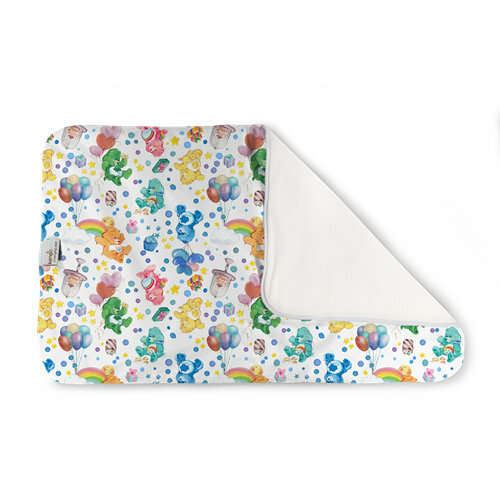 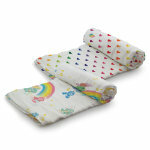 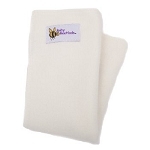 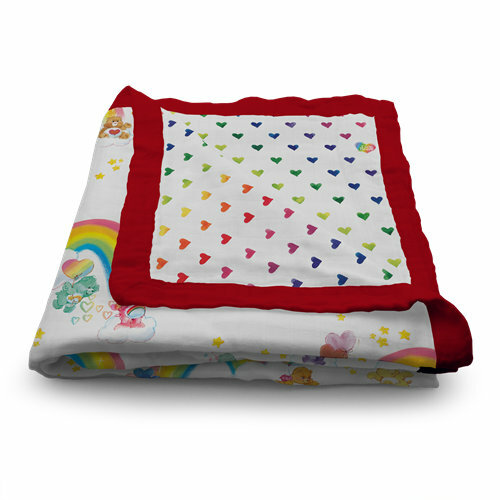 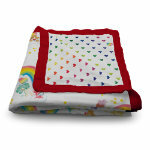 Rumparooz Cloth Diaper Covers are generously sized and fit over any fitted or prefold diaper. 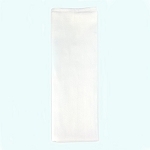 Covers may be used multiple times before washing. 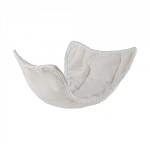 Cover should be placed into the laundry if it become soiled. 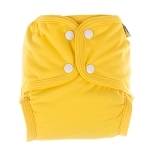 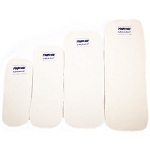 When wet, the Rumparooz Diaper Cover can be wiped dry. 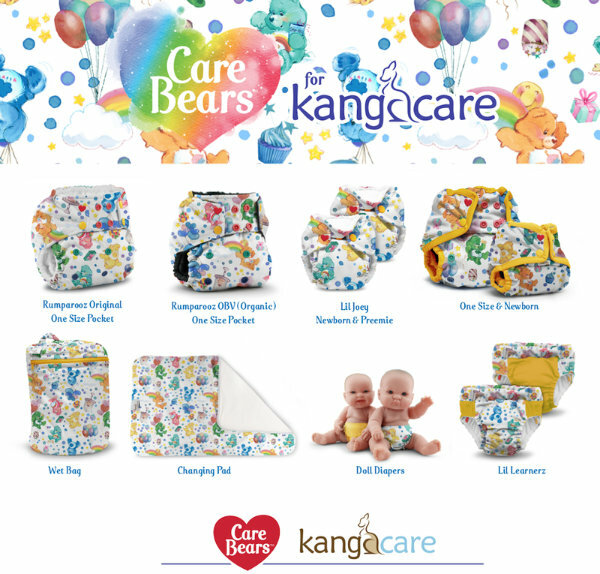 The Lil•Joeys take special care with a snap down front for sensitive cord care during those first precious days. 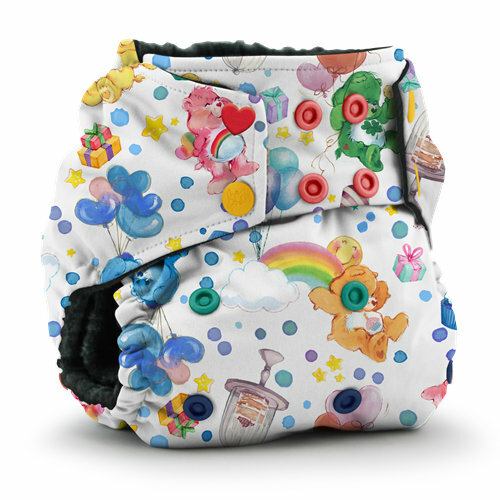 The Lil•Joeys are the simplest of diaper systems on the market for a newborn baby.